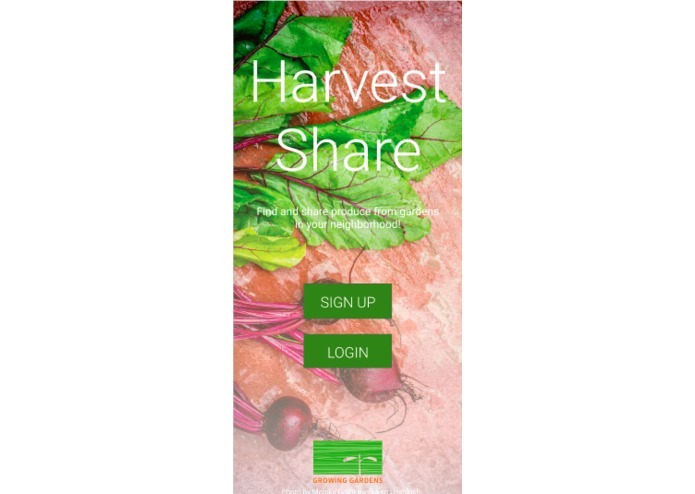 A description of your project: One of the core values of Growing Gardens is to connect individuals and communities with the knowledge and skills to provide food for themselves and their communities. 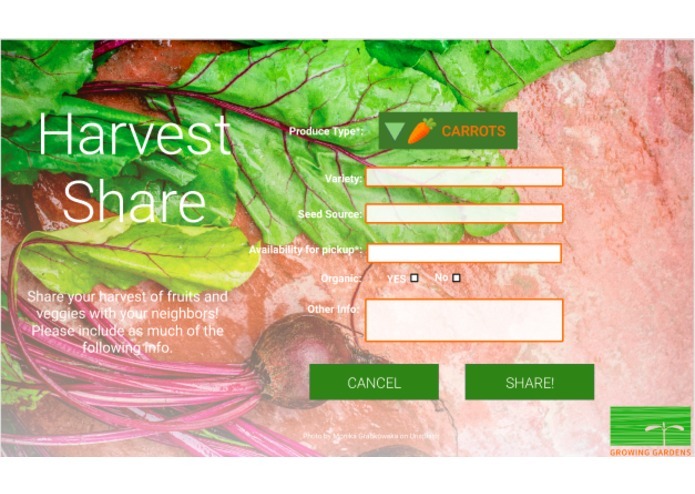 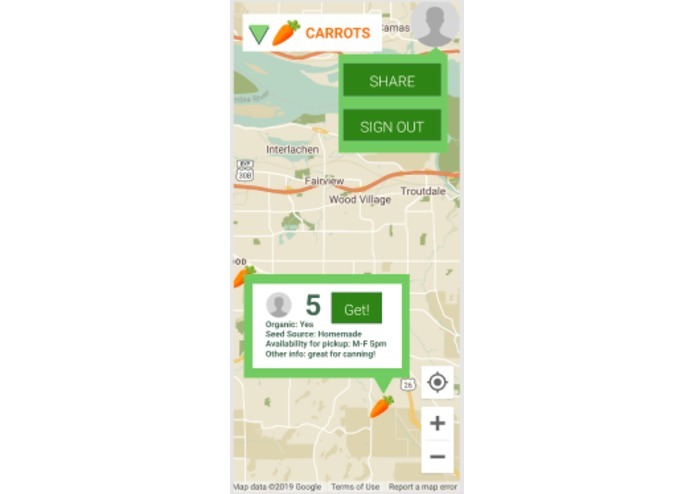 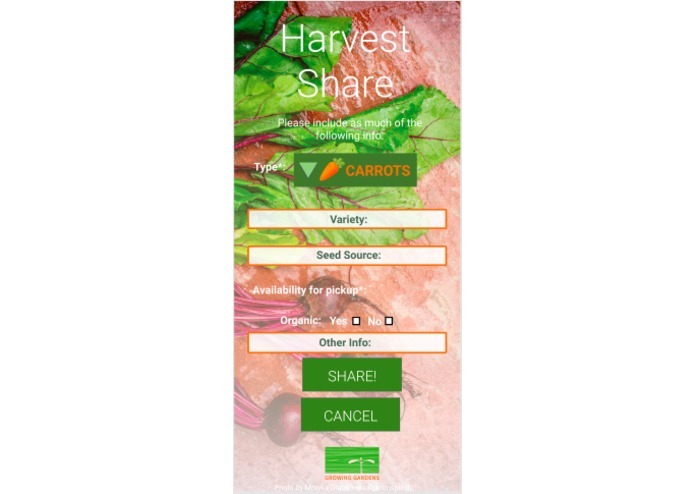 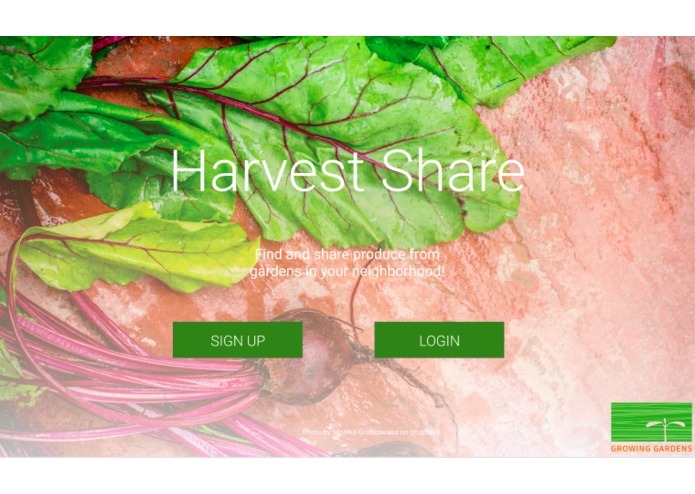 Our Share and Search application taps directly into this core to bridge the gap between neighbors and overflowing gardens all over their community in a simple way. 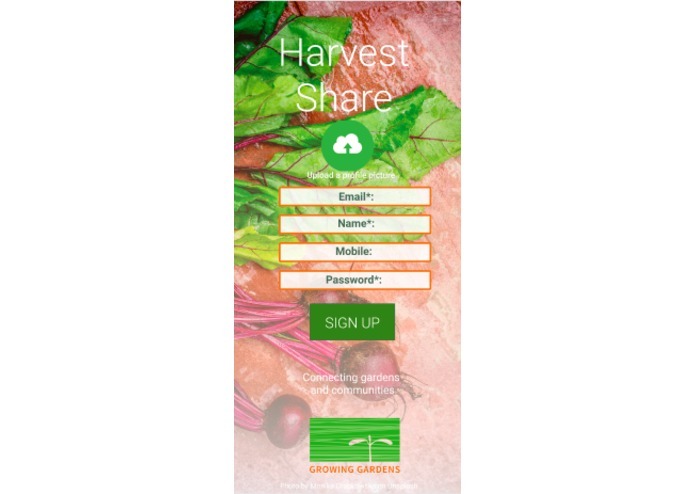 Gardeners can list their abundance and community members can look for produce that they need or is near them. 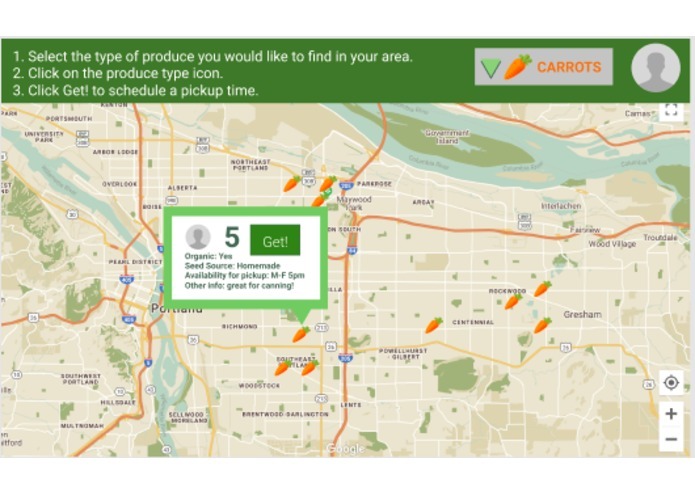 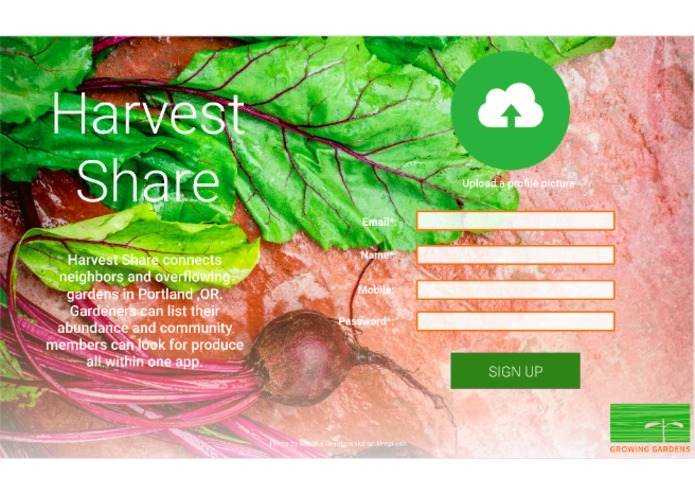 A description of the target audience Our target audience includes individuals who maintain home gardens in the North Portland area and have extra produce, and individuals who are in search of produce.